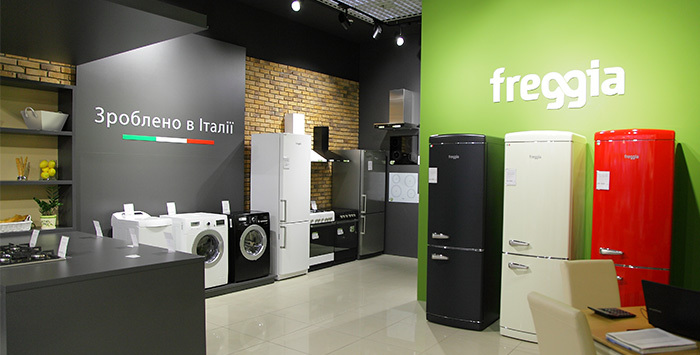 Freggia Opens Showroom in Odessa! As many as 70 square meters of showroom will welcome you like an entertainment park full of household appliances. After all, all the devices are connected to the network, so you will be able to touch every model and test every function! You will have a chance to check the strength of cast-iron grills on our cooking tops. You will feel how pleasant it is to touch our brass handles. Moreover, you will have a chance to bring all your dishes and wash it with the help of Freggia DWI6159 dishwasher, which can process 15 sets at a time. Do you know how many items it is according to the European standard? As many as 165! 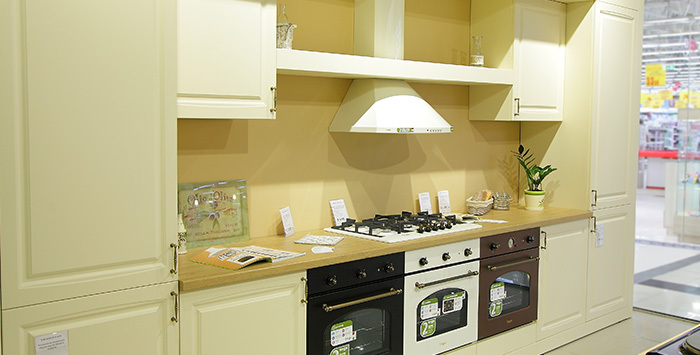 Visiting the Freggia showroom is not just interesting, but also very useful if you want to pick out a perfect assistant to your kitchen. You will be able to try to operate either the Freggia Compatto series, 45 cm wide, or Professionale models, 90 cm wide, as well as both electric or induction gas appliances. Thus, you can choose the most ergonomic equipment for you. 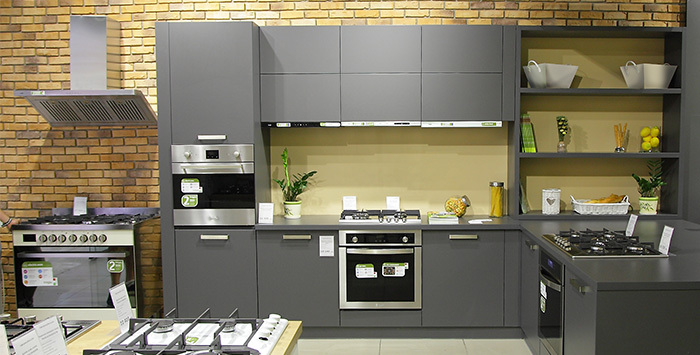 It is noteworthy that we will introduce the appliances embedded in a real kitchen, thereby showing successful combinations. So, it will be easier for you to decide on colour and design. We are looking forward to seeing you in Odessa!